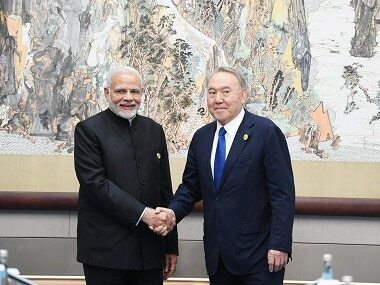 Almaty: Kazakhstan president Nursultan Nazarbayev unexpectedly resigned on Tuesday after three decades in power, in what appeared to be the first step in a choreographed political transition that will see him retain considerable sway. 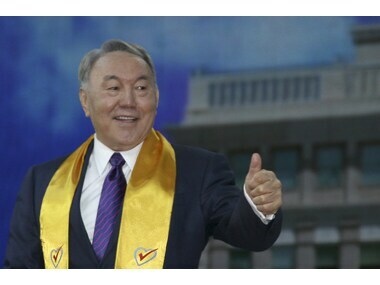 "I have taken a decision, which was not easy for me, to resign as president," Nazarbayev said in a nationwide TV address, flanked by his country’s blue and yellow flags, before signing a decree terminating his powers from March 20. 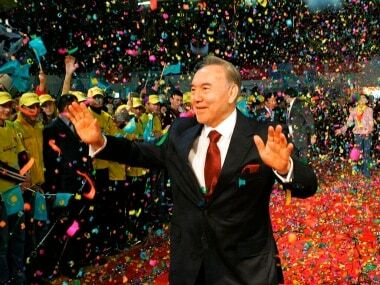 Nazarbayev has no apparent long-term successor. His decision hit the price of Kazakh bonds, while the London-listed shares of Kazakhstan’s biggest bank, Halyk Bank, tumbled five percent. The news also appeared to weigh on the Russian rouble. Moscow is Kazakhstan's main trade partner. "That a 78-year-old won’t be sticking around forever shouldn’t be such a surprise to anyone, and this move makes the transition smoother. 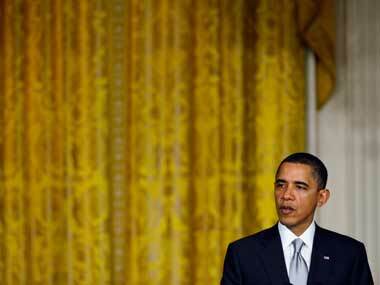 This doesn’t really give us a headache."